Amsterdam is the vibrant capital city of The Netherlands, one of the top attractions in all of Europe. The more than 1.1 million residents welcome visitors to their culturally diverse city. 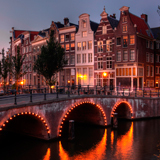 Amsterdam is the perfect retreat as it caters to all with something for everyone to enjoy! Top attractions include Van Gogh’s Museum, Bloemenmarkt and Anne Frank’s House. Cheap flights to Amsterdam are now available for a limited period of time, so get ready to have the time of your life in this incredible city. Amsterdam is home to Schiphol Airport (AMS), which is located on a 30-minute drive or a 7-minute train ride from the city centre. Schiphol Airport serves a wide variety of airlines, including KLM, British Airways, Lufthansa and Swissair. Non-stop international flights depart from Johannesburg and Cape Town. Flight duration from Johannesburg is approximately 11 hours and 10 minutes. Culturists will love Amsterdam’s variety. 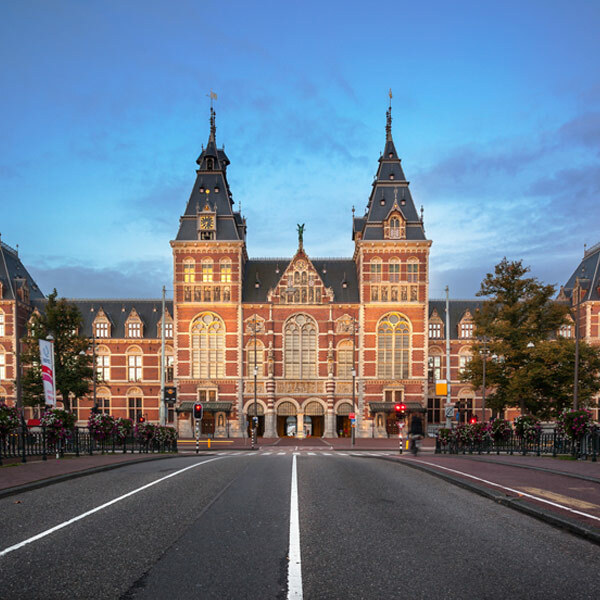 From Anne Frank's House to the Van Gogh Museum and the famed Rijksmuseum, Amsterdam has it all. 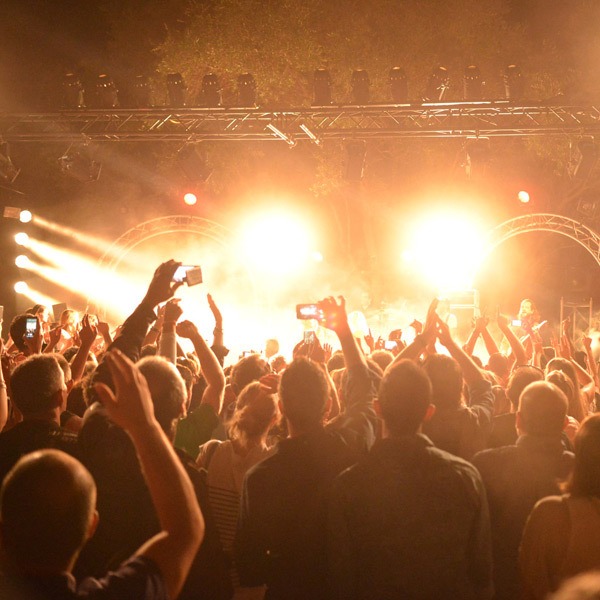 Amsterdam boast more than 300 festivals a year, from huge dance music events to food and cultural festivals, there is a festival for all tastes and genres. 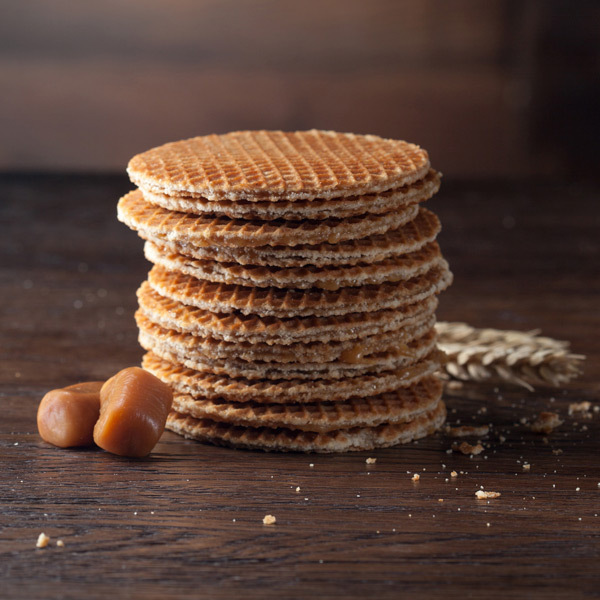 Take your taste buds on an adventure by indulging in stroopwafels - sweet caramel waffle wafers served with chocolate, fruit or whipped cream. Amsterdam is beautiful all year round with no extreme hot or icy cold temperatures in the city. As with most destinations though there are some periods that are better to visit than others. Summers in Europe (June to August) are an especially popular time with tourists and this is when the prices of flights and accommodation go up dramatically. Ideally, aim to visit Amsterdam before or after the summer season, when the weather is still good – March to May, or September to the end of October. For cheap flights to Amsterdam, consider visiting during winter (December to February), though there are sometimes crowds over the festive period of Christmas and New Year. Sometimes referred to as the "Las Vegas of Europe", Amsterdam is a city that has something for everyone. From beautiful architecture to coffee shops, shopping opportunities and a dazzling nightlife, Amsterdam is a must-see city within this equally renowned European country. As the largest city in the Netherlands, Amsterdam attracts nearly 5 million tourists annually. With a strong focus on free thought, the city is well known for its red-light district and cannabis selling coffee shops. While these aspects of Amsterdam have bought much international attention to the city, it is also known for its charming canals, beautiful architecture and opulent shopping districts. Take a stroll down Amsterdam’s famous Bloemenmarkt (flower market). The Amsterdam Flower Market has long been a top tourist attraction and it’s free! 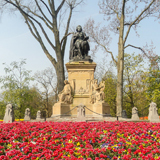 Occupying a large block, the Bloemenmarkt houses a variety of florists, garden shops and it’s a great place to pick up a few souvenirs. Flower aficionados will love the beautifully displayed tulips – the unofficial national flower of the Netherlands. Home to 7 of the world’s top 500 companies, this cosmopolitan European city also attracts a large number of business travellers every year. Whether you’re travelling for business or leisure, Travelstart can help you find cheap flights to Amsterdam. Compare and book your cheap flights to Amsterdam with popular flight routes from Johannesburg to Amsterdam and Cape Town to Amsterdam. South African passport holders do require a Schengen Visa to visit the Netherlands. As with all Schengen visas, the rule is that you must apply for the Visa at the Embassy/Consulate of the Schengen/EU country you’re going to spend the most time in on your trip. Address: 9 Brendon Lane, Cnr Jan Hofmeyer Road, Westville, 3629. Address:210 Queen Wilhelmina Avenue, New Muckleneuk, 0181, Pretoria, South Africa. Like any major city, your primary concern will revolve around the theft of personal property. There tend to be many pickpockets present on the streets and these individuals will naturally target tourists. So, be certain to keep all valuables close by and it may be wise to remove rings and other flashy jewellery. Amsterdam offers some of the most exciting accommodation options in Europe from luxurious short stay apartments, chic boutique hotels, old canal houses, to the quirkier options like houseboats, a converted tram depot and even a crane. Amsterdam also caters for budget travellers in the city’s hostels and campsites. Amsterdam is a world class international transport hub offering visitors a variety of cost efficient and convenient ways to explore this beautiful city. Amsterdam boasts an impressive public transport system including trains, trams, buses, ferries and metro to help visitors get around the city. However, famous for its bike culture, cycling through the streets of Amsterdam is one of the best ways to see the city and absorb the sights and sound of Amsterdam.